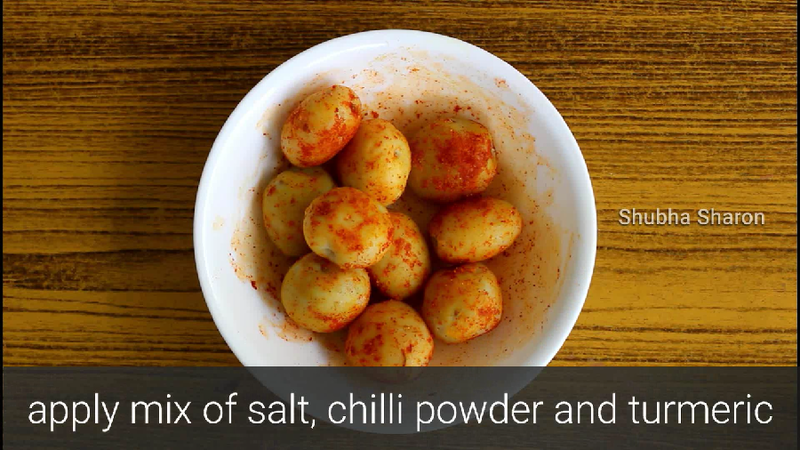 Dum alu | kashmiri shahi dum aloo recipe for Chapathi, Roti and Paratha with step by step photo and video recipe. 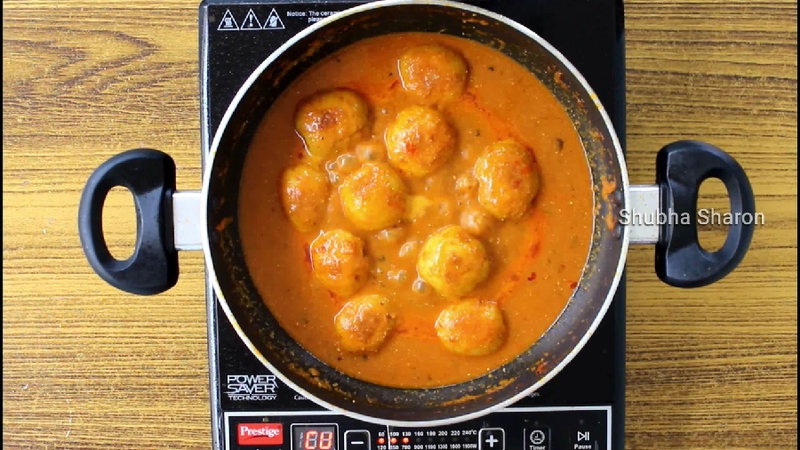 Learn how to cook Kashmiri Dum Aloo recipe. 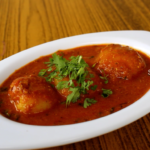 dum aloo is most famous indian curry of kashmir, north india. 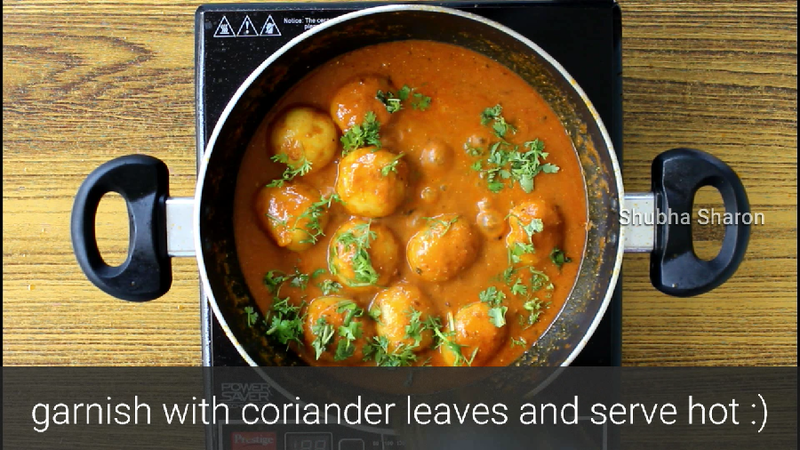 Learn how to cook Kashmiri Dum Aloo recipe. 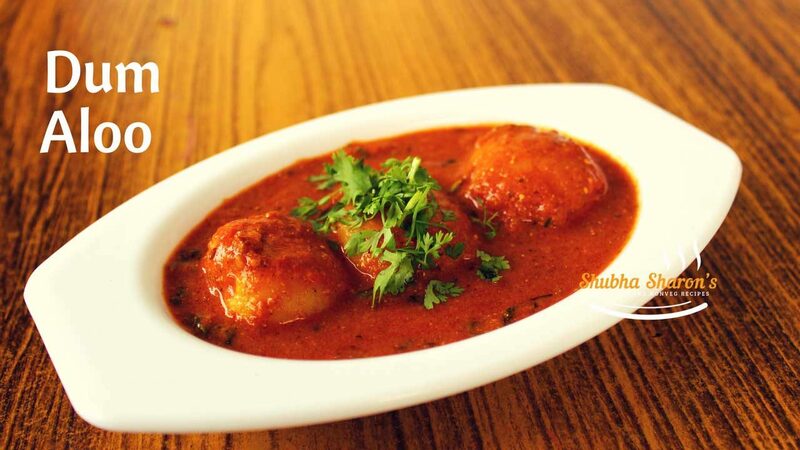 dum aloo is most famous indian curry of kashmir, north india. 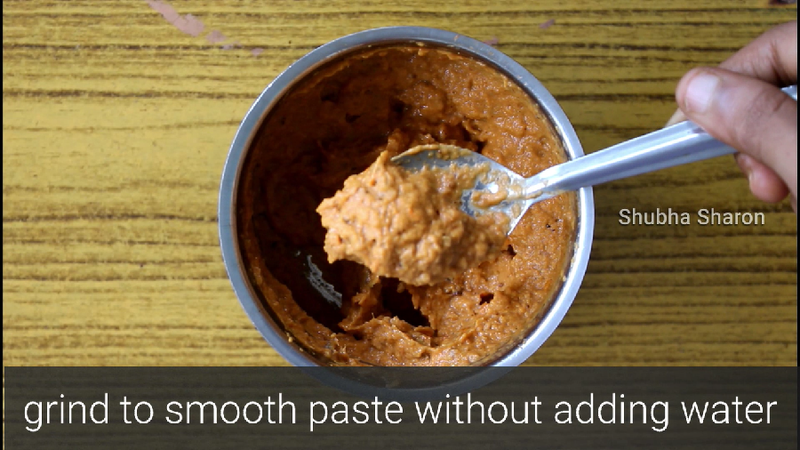 It tastes so delicious and yummy. 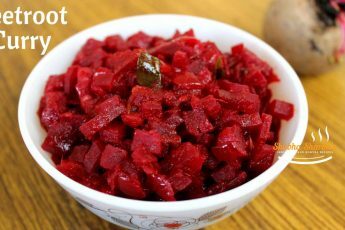 Can be served with Roti, Chapathi, paratha and rice. 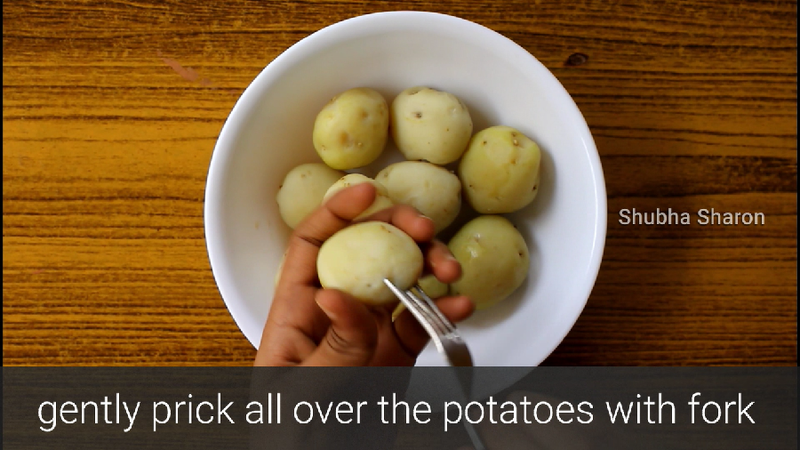 Gently prick all over the potatoes with fork. 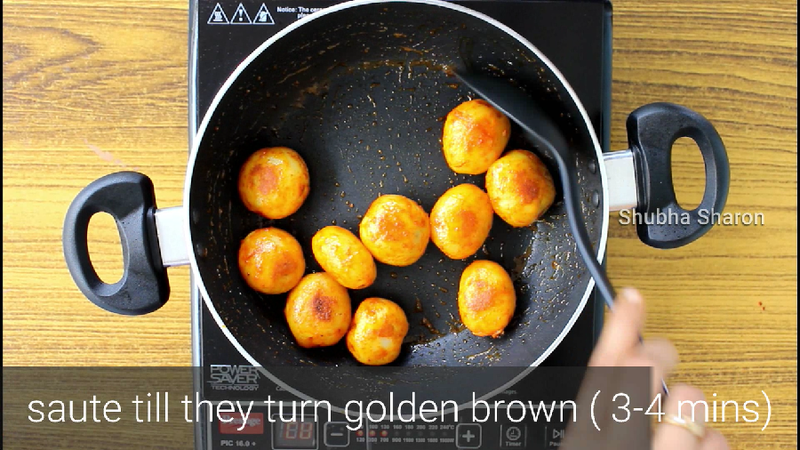 In a large kadai add 2 tsp of oil and heat it, once oil turns hot add potatoes keep in medium flame. 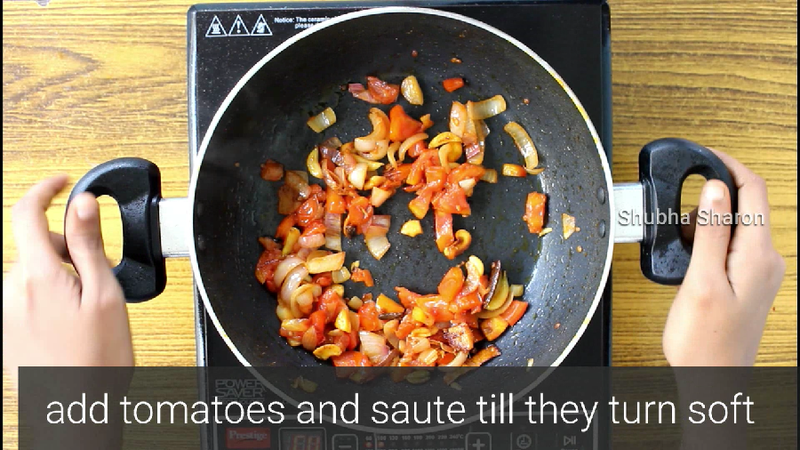 saute till they turn golden brown about 3-4 minutes then keep aside. 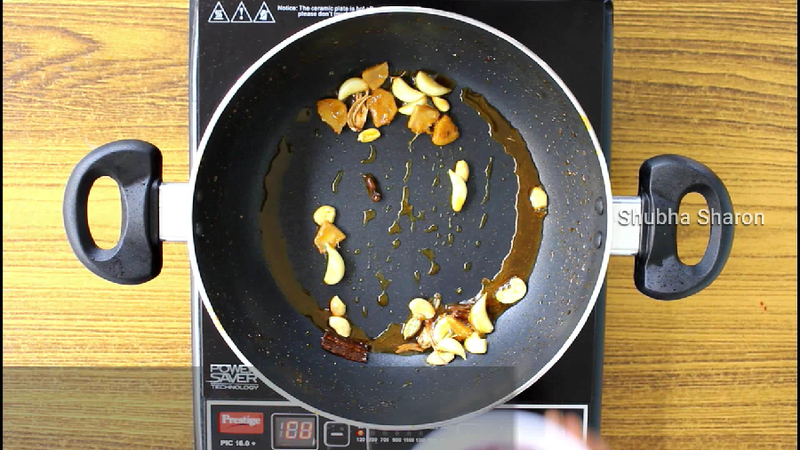 In the same kadai add 2 tsp of oil and heat it then add mace, cloves, cinnamon, cardamom saute till they fragrant then add cashwes fry for 10 seconds then add ginger garlic saute for 30 seconds. 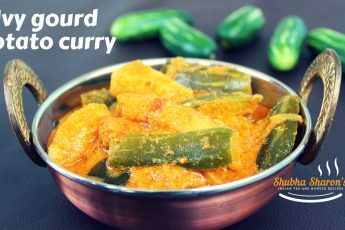 In the same kadai add remaining oil heat it then add cumin, turmeric, red chilli powder and mix it well then add prepared masala paste mix it well. 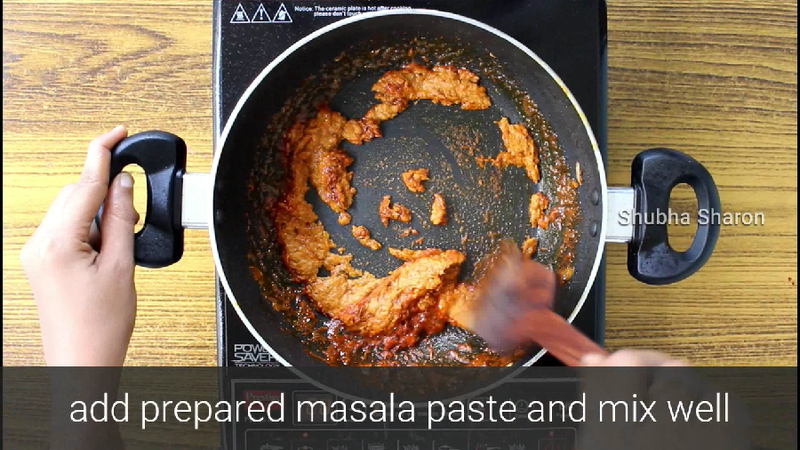 Add coriander, cumin powdersand mix it keep on low flame then add curd mix it well. 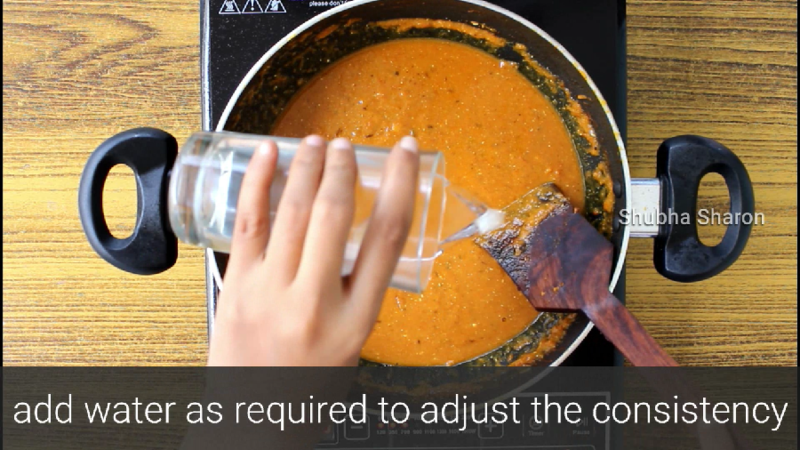 Add water as required to adjust the consistency, add garam masala, salt, kasuri methi(crush in hands) stir and boil for 2 minutes on medium flame. 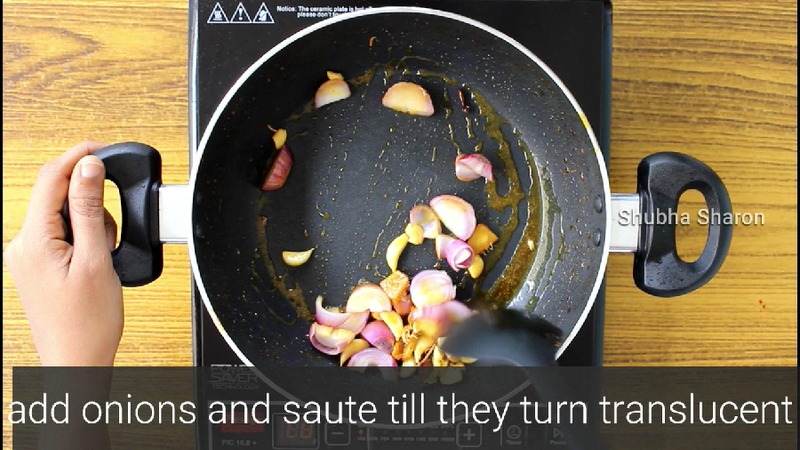 Finally add fried alus to the gravy, cover the lid and cook for 2 minutes on medium flame. 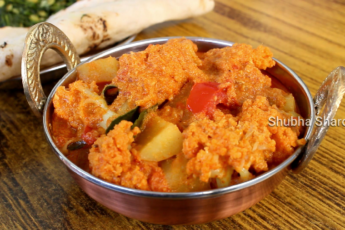 To make aloo to absorb the gravy and become juicy, poke / prick the aloos well. 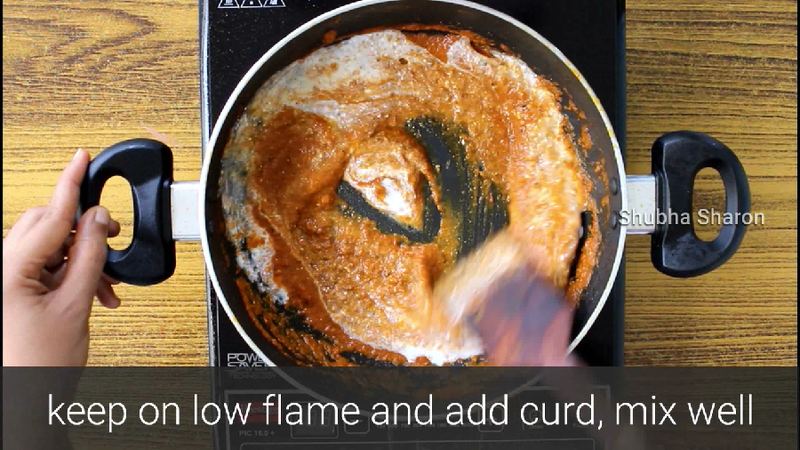 Curd will curdle and you will not get smooth texture if add curd on high flame, always add curd on low flame.